Light, easy to use stroller designed with traveling families in mind. All-terrain wheels make it easy for parents to push the stroller in various environments. 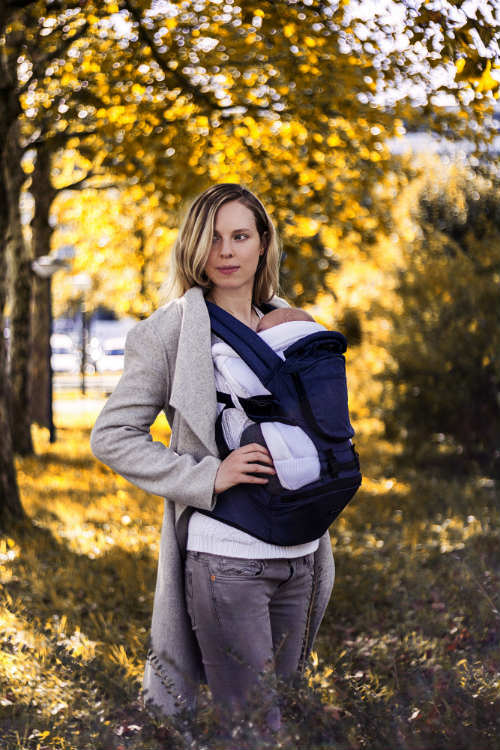 The simple, self-standing fold is perfect for families on the go. With a much larger canopy than of average lightweight stroller and reclining seat, Kolcraft Cloud Plus Lightweight Stroller provides much comfort for the kid. The stroller includes a big storage basket and kid’s and parent’s trays to keep beverages in easy access. Kolcraft Cloud Plus Lightweight Stroller Review by Active Parents. JPMA certified (Juvenile Products Manufacturers Association dedicated to promoting the safe use of juvenile products). Kid weight: up to 50 lbs. Stroller size: 39” x 18” x 31.25. Stroller folded size: 18” x 12” x 34”.